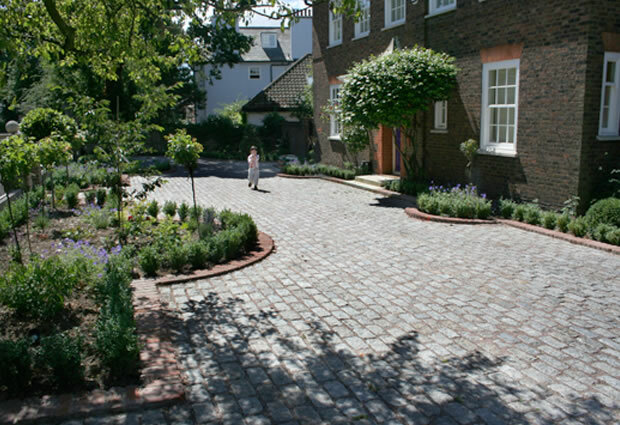 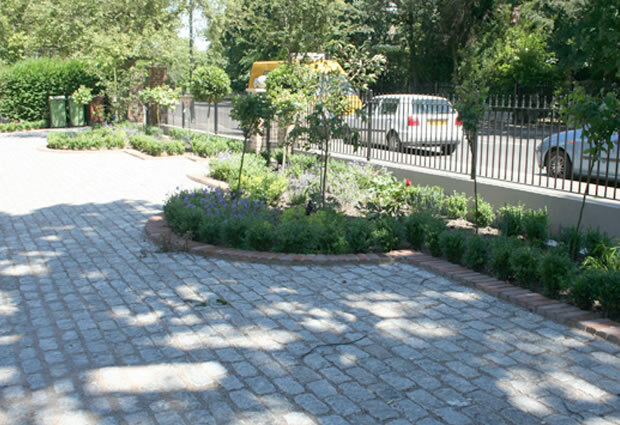 High end landscapers Sydenham SE26 – The London Landscaping Company are professional, reliable garden designer & high end landscapers Sydenham. 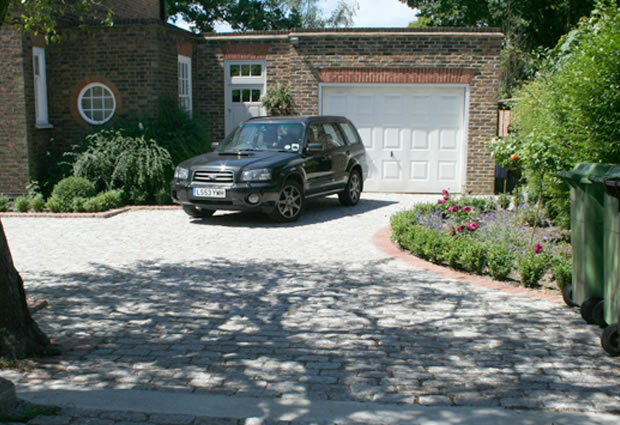 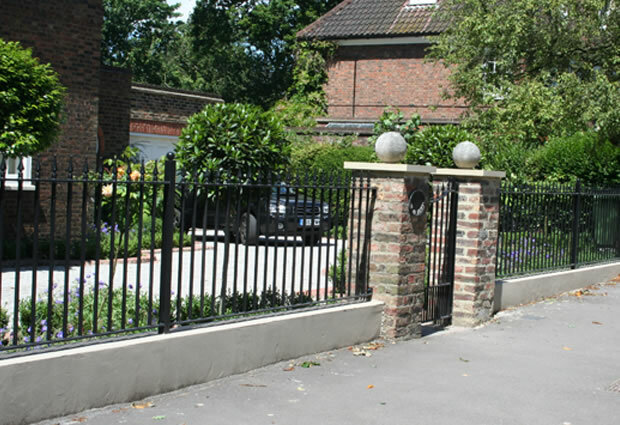 Providing our services in Dulwich Village and throughout London for over 14 years. 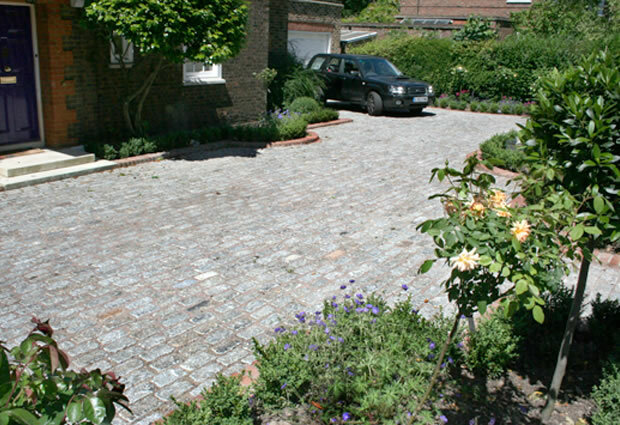 We boast exceptional customer services, high professionalism and competitive prices. 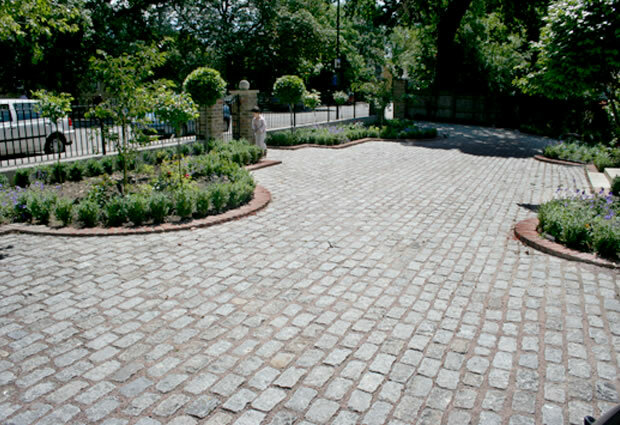 So for more information or to arrange a consultation with us please do not hesitate to get in touch with us straight away.